Thank you for submitting your repair request online. Your local technician should contact you shortly. If you don't hear from a technician within an hour then please call or text them to get a quote and more information. Please use the contact information below. 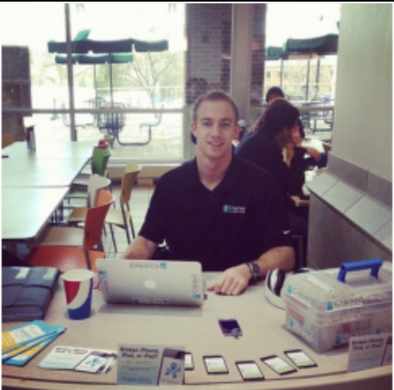 Mac Frederick is the local iTech Manager and will be able to help you get your device repaired. 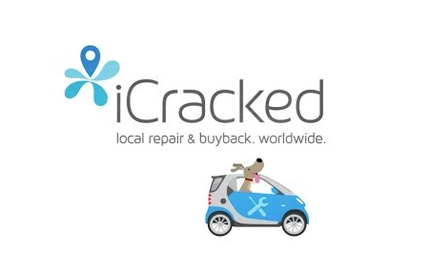 If you have any old used or broken devices you can also sell them through iCracked's BuyBack Program. Also ask about our Advantage Program that offers the best protection plan and service available.